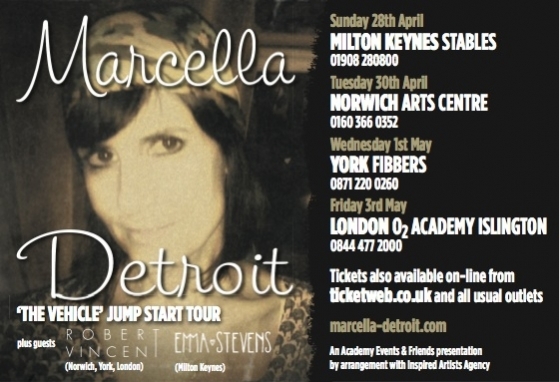 In the Spring I will be joining my good friend Robert Vincent in supporting Marcella Detroit (Shakespears Sister) for a couple of her tour dates!! Check my tour dates for more details!! Excited! !